Shirlington VA Moving and Storage from Zippy Shell! Who do most folks in Shirlington turn to when it&apos;s time for a fantastic, flexible and affordable self storage and moving solution? 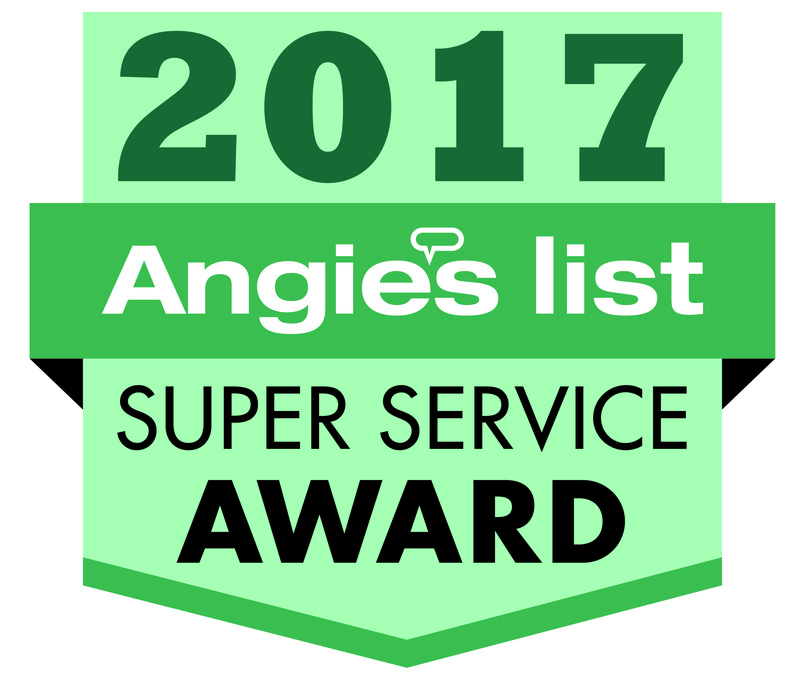 It&apos;s got to be the portable storage solution that comes with the very best reviews and highest rated customer service in Northern Virginia, of course... and that&apos;s Zippy Shell in Shirlington! What makes us better than PODS? Around Arlington and Washington DC, there are few places undergoing a renaissance quite like Shirlington. 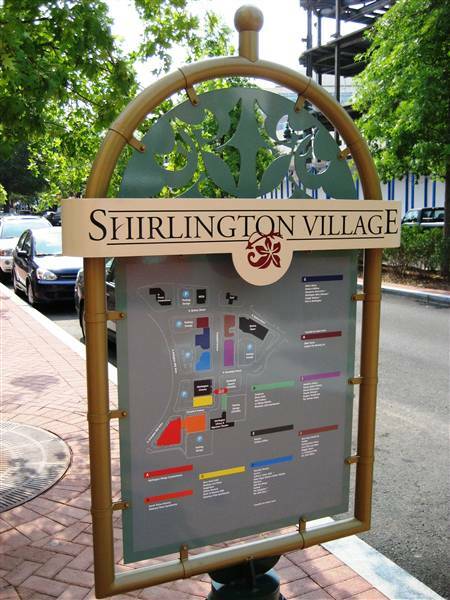 Shirlington is a lovely, middle class area that is mostly made of of residential developments. But increasing economic influences have seen a spike luxury developments and retail and other services are settling in more all the time. In fact, Shirlington is being touted as "Arlington&apos;s Arts and Entertainment District". Portable Storage - How Does it Work? Zippy Shell&apos;s portable storage solution makes old fashioned self storage practically obsolete! When you order a Zippy Shell portable storage unit, one of our professional drivers will deliver it to your location - whether it&apos;s your home, your business or anywhere else. You pack your belongings at your own pace. When your finished, a professional Zippy Shell mover will collect the mobile storage unit and deliver it to our super secure storage facility. When you&apos;re ready to receive your belongings back, just let us know where to deliver them. You&apos;ll receive your storage unit exactly as you packed it! And you might also be interested to know that Zippy Shell of Shirlington can offer long distance moving services. We have Zippy Shell partners all across the United States! Not only can we make your move easy - we offer climate controlled storage to all our customers at no extra cost. Unlike our competitors, we don&apos;t charge more for our Shirlington climate controlled storage. And you want to know what really sets Zippy Shell in Shirlington apart? We are even more affordable than all of our competitors who offer moving and storage services in Northern Virginia. Zippy Shell Makes Moving and Storage Simple! Zippy Shell moving and storage customers simply love us. Check out the great client reviews and get in touch today for a FREE QUOTE on moving and storage in Shirlington.